With the cold winter spell upon us we will do everything in our power to keep cosy in the freezing temperatures! 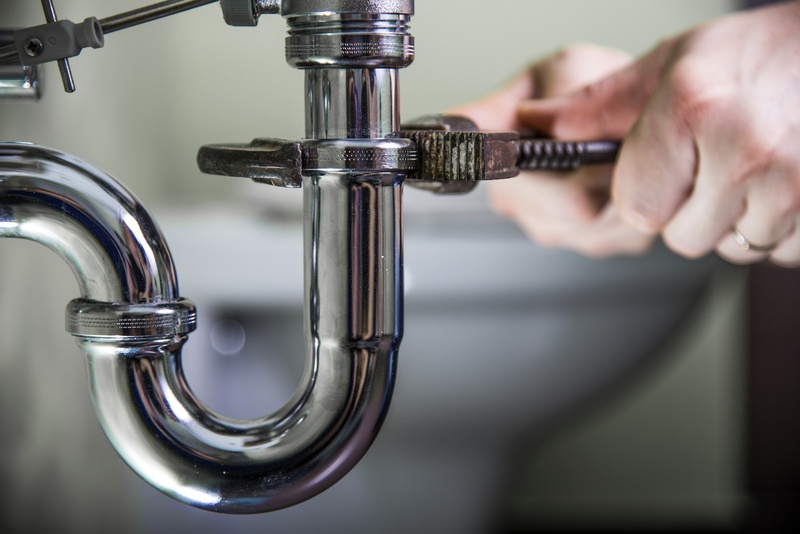 However did you ever stop to think what problems you could encounter with your plumbing as the freezing temperatures kick in?Over the years the winters have become colder and colder and this means more expenses being paid out each year to our plumbers for burst pipes and damaged water works.Today there are many things that we can do in order to ease the worry about pipes bursting and these tips are simple and can be easily done without hassle.The first tip is to keep the thermostat at a steady temperature both during the day and at night. 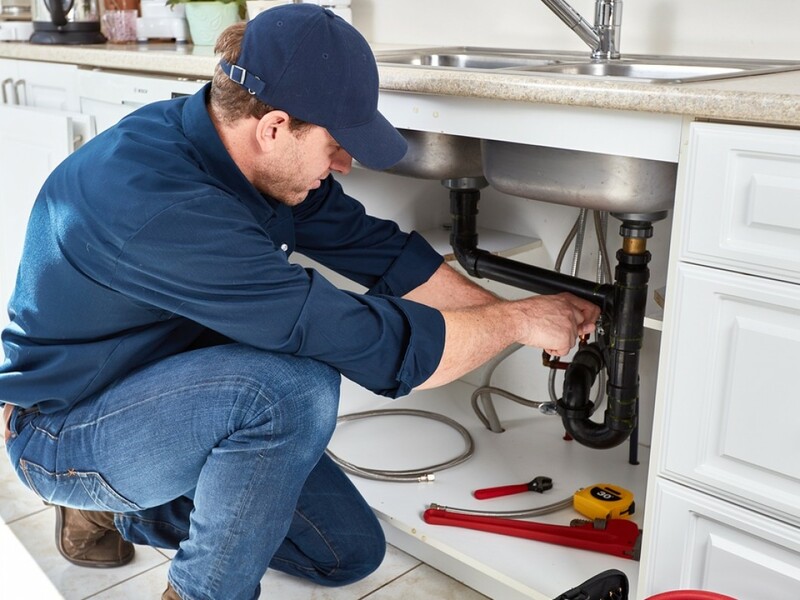 You may think this will increase your bill which is true but this is better than having to pay thousands to get your house refitted with new pipes.The second tip is less costly especially if you do not have to pay for water. 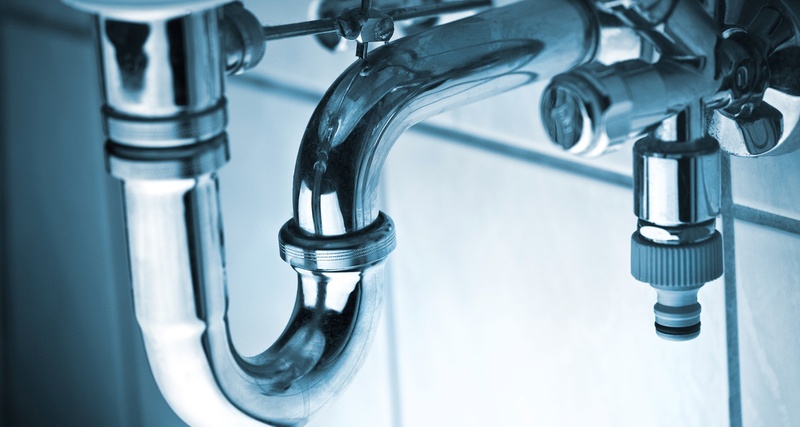 The simple thing you are asked to do is run a few taps around your house this is to stop water from sitting inside the pipes and potentially freezing. With a steady flow of water you are ruling out stationary water and in essence should stop the water from freezing inside and causing a burst.The third tip is something you can do at any time of the day for any length of time but as long as possible would be best. 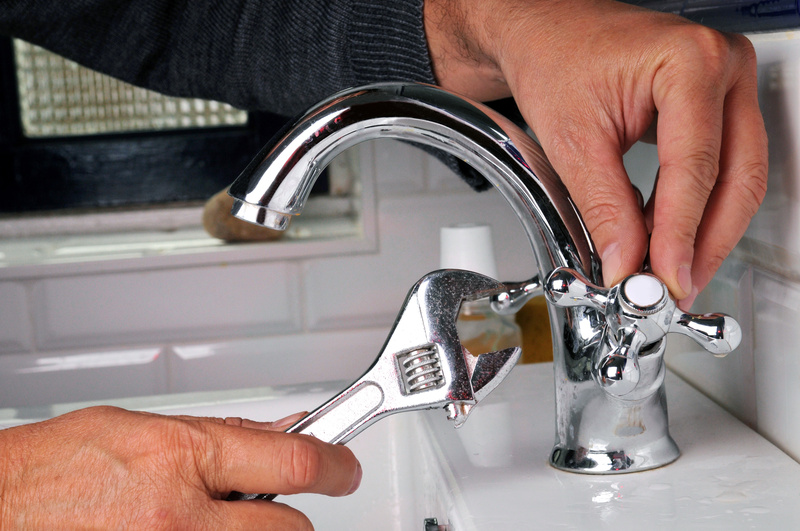 All you have to do is open your cupboard under the sinks or any cupboard that has plumbing works behind it. The reason you are asked to do this is so that warm air can reach the plumbing and keep the cold water at bay so it doesn’t start to freeze.However if you have plumbing works outside in your basement or garage it is advised to keep the doors closed tight and so that the cold winter wind cannot get direct access to the pipes as they would quickly contribute to freezing of the water. Many people tend to place an old rolled up rug in front of their garage door to stop a draught from creeping under the gaps which in turn provides a bit of extra insulation for the plumbing system.I hope these tips have given you a better insight to why looking after and protecting your plumbing system is important and how following these simple but affective tips will prevent you having a lengthy bill during the winter.